From the initial spudding to completed, successful wells with hydrocarbons brought to market, Kathis sees the end from the beginning. Our vision is that everyone that is a partner with Kathis Energy, from the receptionist answering your calls to the drilling crew pushing pipe thousands of feet into the earth, we are a team that has one simple goal; to positively impact the lives, communities and globe we all call home. The Kathis Energy executive leadership is made up of some of the most talented, experienced and knowledgeable oil and gas men ever assembled. Their passports are packed with global stamps and those steel toed boots have quite a few miles on them. The six men who lead Kathis have combined hands on experience in oil and gas of over 250 years. Ronald Reagan had the insight, along with his advisors, to see that sooner or later it would be imperative to our nations economy and our overall security to become energy independent. So, the Reagan administration put through tax law changes that gave the American tax payer an incentive to invest in domestic oil and gas exploration. Whether you’re an investor or RIA working with your clients, Kathis is here to answer any questions, provide documents or forms you may need. If you’re needing PPM’s and sub docs to open an account click here. For more information you can contact our investor relations department by clicking the link below. Today's Drill Bit Creates Tomorrow's Tax Advantages. By allowing a full tax write off for “IDC’s” or Intangible Drilling Cost for first year new money invested with a drilling company and capturing the remaining tangible drilling cost over the next five years, the federal government was sending a loud message; invest in domestic U.S. oil & gas exploration. 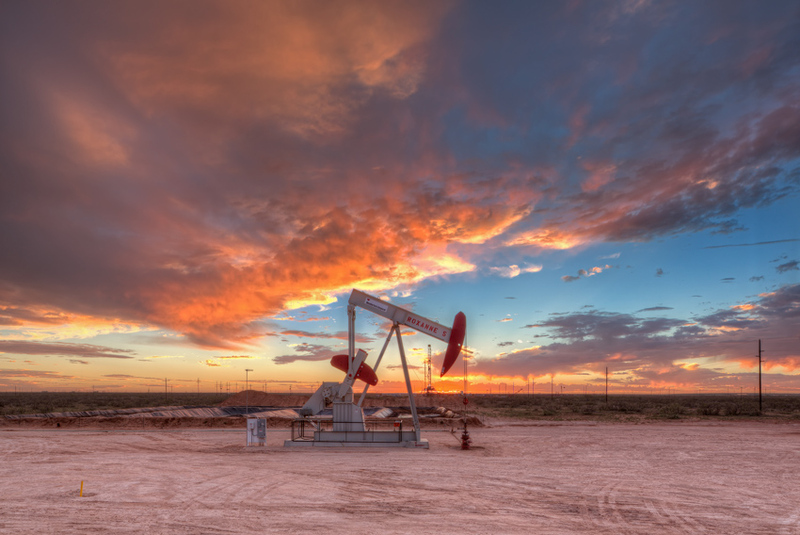 Kathis Energy is dedicated to drilling successful oil & gas wells to provide wealth for their investors and for the people that are helping to build Kathis as a company. We are also dedicated to drilling another kind of well; safe, clean drinking water for those who suffer from the many disease related to unclean dirty water.